The leader in solution development for holding high-quality work that can be designed and developed to suit each industry, with service branches around the world for more than 60 years. 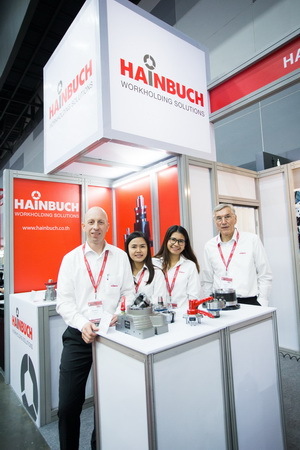 HAINBUCH (THAILAND) CO., LTD. has expanded its base and established a branch at the Eastern Seaboard Industrial Estate, Rayong Province. 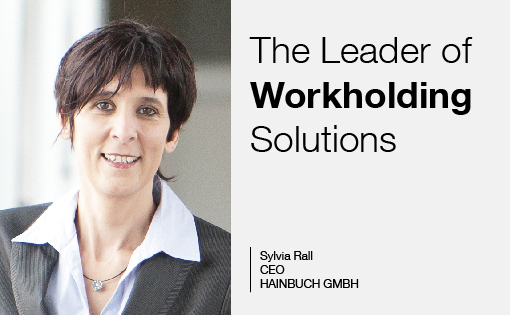 In addition, Sylvia Rall, CEO of HAINBUCH GMBH, was pleased to extend the company’s vision to embrace and provide service to the industrial customers in Thailand. 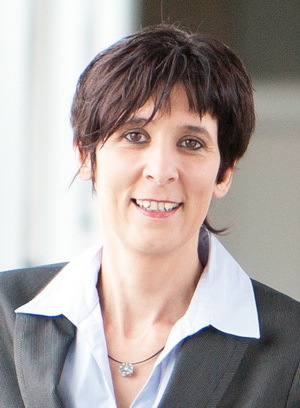 Why did HAINBUCH decide to set up your company and do business in Thailand? Generally speaking we wanted to increase our production capacity abroad. We already had two production plants in Slovakia since many years and were looking for an additional production site. Thailand is known for its very efficient and positive minded, happy people. Plus, there were a couple of other factors that made us decide to start a production in Thailand. 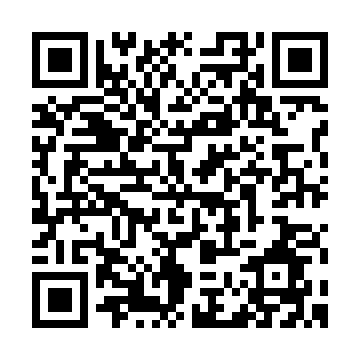 Can you tell me a brief history of HAINBUCH (Thailand) Co., Ltd.? We founded HAINBUCH Thailand in Rayong in 2008. Mr. Helmut Welzl who already had worked for our company for decades as a Business Development Manager for Asia and South Pacific became our Managing Director. In 2013 a sales office was added to serve the needs or the customers in the Thai market. What type of business is the target market for HAINBUCH and how HAINBUCH implement its innovation and Know-How to fit the Thai industry? Of course the enormous automotive sector is a target market for us, but also the aerospace, medical or gear sector. Our quick change products are perfectly fitted to these industries. In this year, what are the highlight products by HAINBUCH? How can they meet the operational demands? Our modular system is a great way to optimize production processes and to save set-up times. It is helping our customers to work more efficiently in their production and to save money this way. 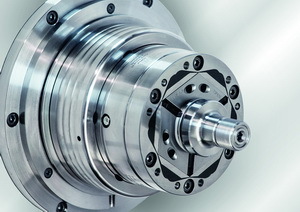 Many companies underestimate the savings potential there are just by switching to a superior workholding. What you would like to suggest as a guideline for reader or industrial business to achieve the development goal? We are with Darwin who said »It is not the strongest of the species that survives, but the one that is most adaptable to changes«. Changes are challenges but also chances and companies should at all times try to stay flexible and adapt and make the necessary changes on time.